The Great British Bake Off has returned to our TV screens and it’s more popular and more addictive than ever. 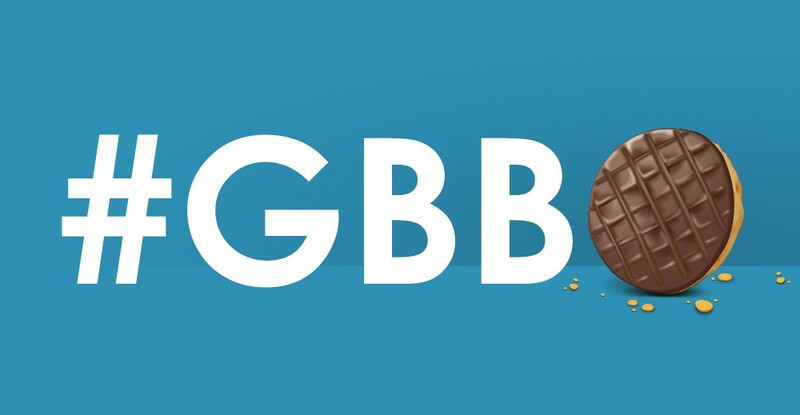 If a hashtag could sell like hot cakes, it would be the hashtag #GBBO. This Tuesday, we saw biscuit bedlam with foodie followers sharing and engaging with their favourite brands. With cake confections and Danish delights appearing in upcoming episodes, this is a huge opportunity for brands to dunk their digestive into the mix and the results have not been disappointing. Tasty treat titan McVitie’s were sure to join in with their biscuit selfie, promoting four of their most popular products including Digestives and Rich Tea. Biscuit week was the perfect week for brew giants to show off their creativi-tea. This includes Yorkshire Tea promoting their Biscuit Brew flavour in a shameless plug. Aldi also joined in on the cake chaos with their winner takes it all competition. The supermarket gave away a free brand new mixer to a lucky follower who tagged their baker friend in the comments. Trainline’s idea was nothing short(bread) of creative. A twitter poll asked fans which regional biscuits they would hop on the train for. This included Shortbread and Shrewsbury biscuits, creating engagement among viewers. Regional biscuits were the call of last night’s #GBBO, and who doesn’t love a good Biscuit Week?! Which regional biscuits would you hop on the train for? And so the cookie crumbles and we’re one episode down. We’re hungry to see the next showstoppers and may even hold our very own office bake off!